All India Football Federation League Committee met at the Football House in New Delhi today (August 28, 2018). Mr. Subrata Dutta, Chairman, League Committee chaired the meeting whereas Mr. Kushal Das, General Secretary, AIFF, Mr. Sunando Dhar, CEO, I-League, Mr. Souter Vaz, Member, League Committee were also present along with Mr. Chirag Tanna and Mr. Rochak Langer, representatives from FSDL, Marketing partner, AIFF. The Committee discussed the request of Churchill Brothers FC Goa to allow them in the Hero I-League next season which is slated to kick-off in October this year. The Committee considered the request and after due deliberation, the Committee decided to place the issue further to the Emergency Committee who will take the final decision on a later date. The Committee further discussed on the scheduling of the I-League and they decided that the eleventh edition of I-League will commence in the last week of October 2018. 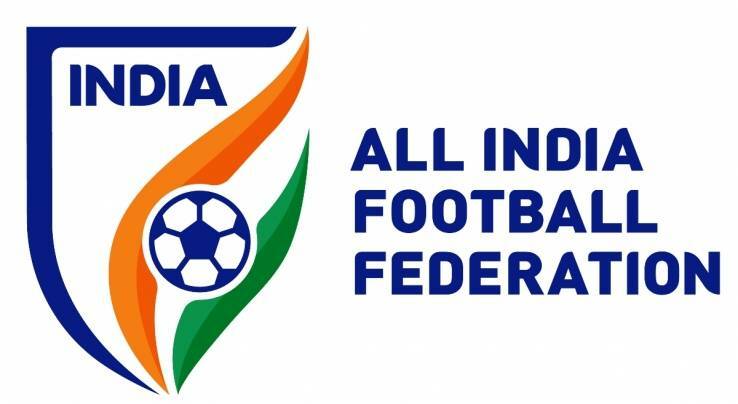 On basis of Shivajians’ plea, AIFF will go through with an Academy Accreditation inspection. As per the star-rating, they’ll be allowed to take part in the youth leagues next season. AIFF is in a process to formulate a professional as well as an amateur player contract template which is to be circulated amongst the clubs. The same would be enforced in the next edition of league.